After the comprehensive look into Voit’s past and future, B_Don and ... See More Donkey move their gazes towards two of the young shiny options at the position: Peter Alonso and Jake Bauers. 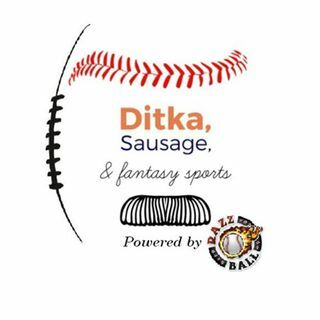 Find all this and more inside this week’s edition of the one and only Fantasy Sausage Pod. The guys’ 2019 first baseman rankings can also be viewed below.